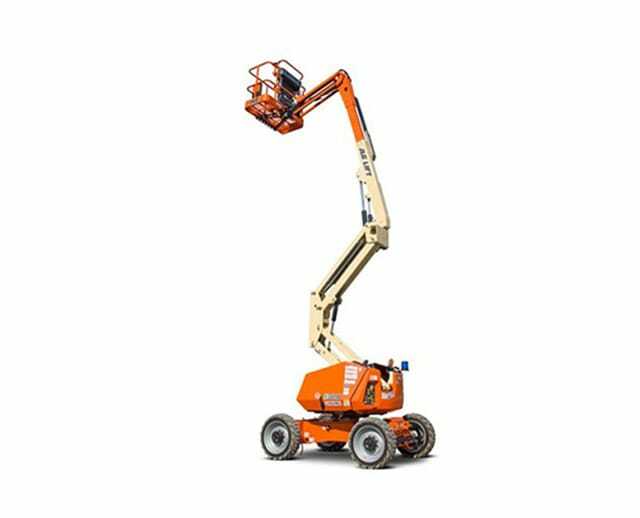 Designed to easily access out of reach work zones, the 60 ft electric articulating boom lift offers operators stability and lifting versatility with its extendable arm and outreach positioning system. 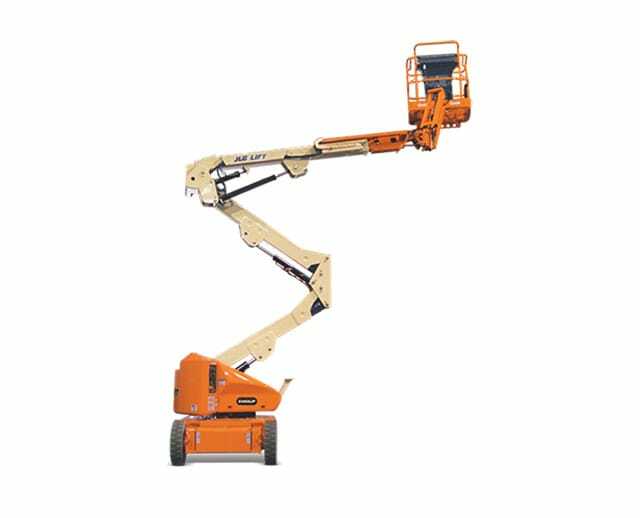 Equipped with an electric engine, the 60 ft articulating boom lift is suitable for both construction and maintenance projects, and its aerial work platform is stable enough to safely support occupants so that they can work undeterred for an extended period of time. 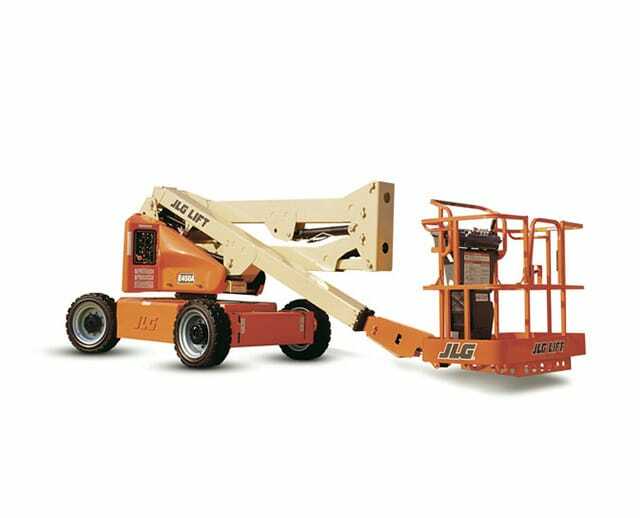 Because of its multiple uses, its perfect for construction workers or anyone who needs to work in a fixed spot for an extended period.